Know someone living with diabetes? Using MyPlate is a great way to plan balanced meals and help manage diabetes. Read on to learn more. 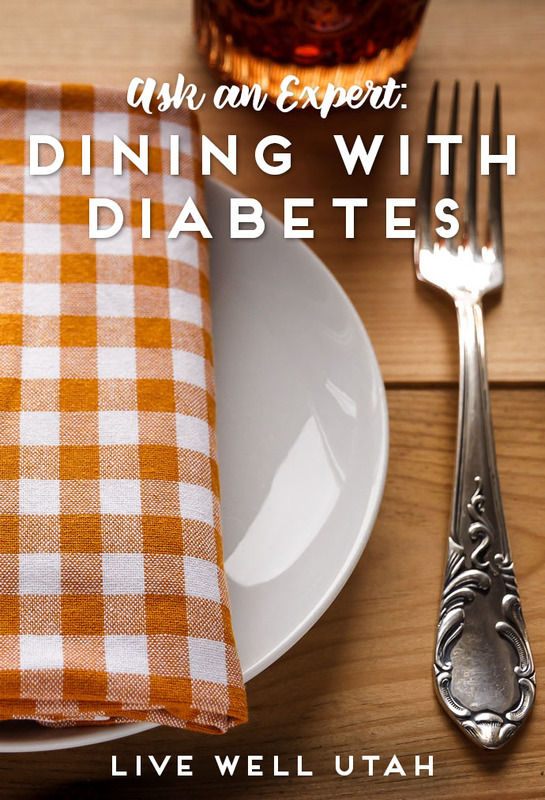 Utilizing MyPlate is a simple and effective way to manage diabetes. MyPlate serves as a quick, simple example of how to eat according to the Dietary Guidelines for Americans; which includes foods from all five food groups. MyPlate is what a “balanced meal” should be. Eating a protein, a whole grain and fruits and vegetables at each meal and even for snacks is an important factor in managing blood glucose levels. Using an 8” dinner plate, put a line down the middle of the plate. Then on one side, divide it again so you will have three sections on your plate. Fill the largest section that is half of the plate with non-starchy vegetables. Such as asparagus, artichokes, green beans, broccoli, Brussels sprouts, cabbage, beets, carrots, cauliflower, celery, cucumber, mushrooms, onions, peppers, radish, salad greens, sprouts, squash, sugar snap peas, swiss chard, tomato, turnips, or water chestnuts. In the remaining small section, put your protein. Good sources of protein are beans (black, kidney and pinto), hummus, lentils, edamame, soy nuts, nuts and nut spreads, tofu, fish and shellfish, chicken, turkey, cheese, cottage cheese, whole eggs, or other meats with fat trimmed and in moderation. Add a serving of fruit, a serving of dairy or both. Choose healthy fats in small amounts such as: olive oil, nuts and seeds, avocados. Choosing to eat by the MyPlate guidelines is a great way to eat even if you don’t have diabetes and just want to be healthy or even lose weight.